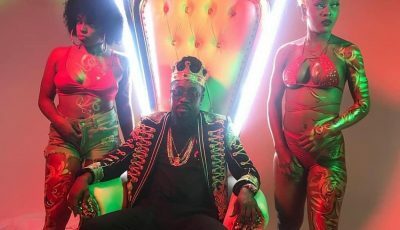 Back in October, Ding Dong drop a new single “Flare” where he took a shot at Busy Signal and everyone was caught by surprised given that the Ravers Clavers deejay is not known as a war deejay. It didn’t take long for Busy to respond with a gritty diss record “Stay So” and now we have the video and its even grittier than the song. The video concept is like a short film with some familiar faces that are cast in past music videos for Vybz Kartel. The cut was directed by Dameon Gayle for Warrior Musick Productions. 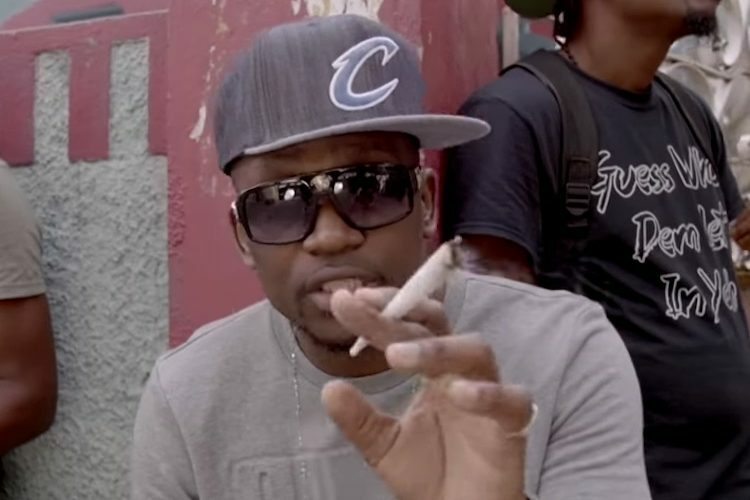 The clip starts out with Busy Signal hanging out in the ghetto with his crew smoking weed and drinking rum while spitting the lyrics for the Gangsta anthem. Watch the video “Stay So” below.